Looking for that perfect faucet for your next remodel job…. Or maybe just something for a repair. VSI Supply can offer you technical assistance, knowledgeable advice and inventory stock to help. With the brands you trust, VSI Supply can provide quality culinary fixtures at a great price. 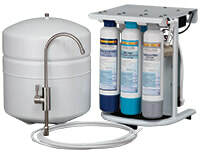 VSI Supply carries Champion Pumps (www.championpumps.com) for its sump and utility pump product line. 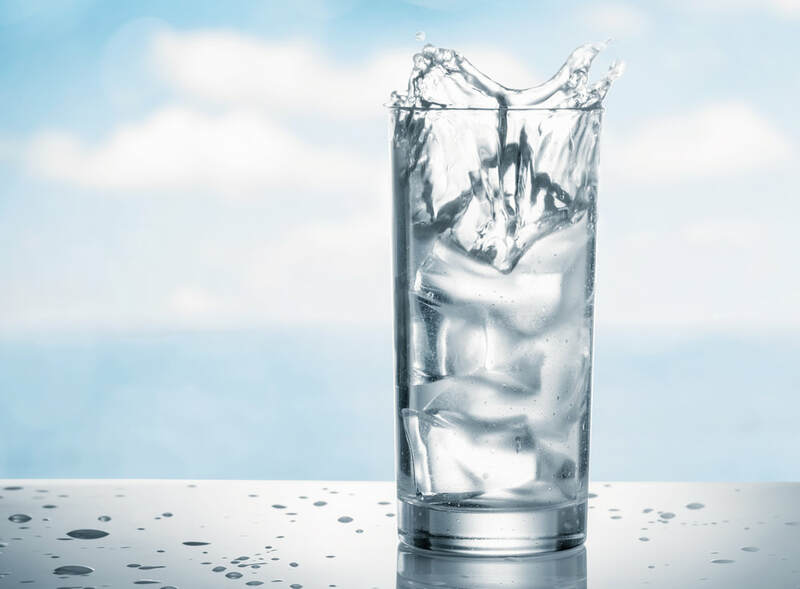 Approximately 60% of our body is made up of water. Lets make sure we give our bodies the best possible water we can. 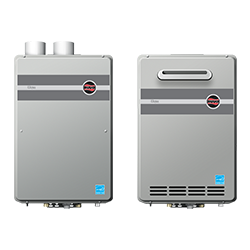 VSI Supply offers water treatment systems for commercial, residential and point-or-use. 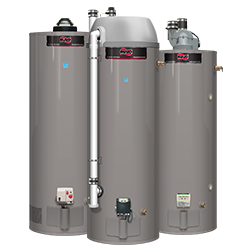 Our FREE water testing service allows us to determine what water treatment device best suits your needs. 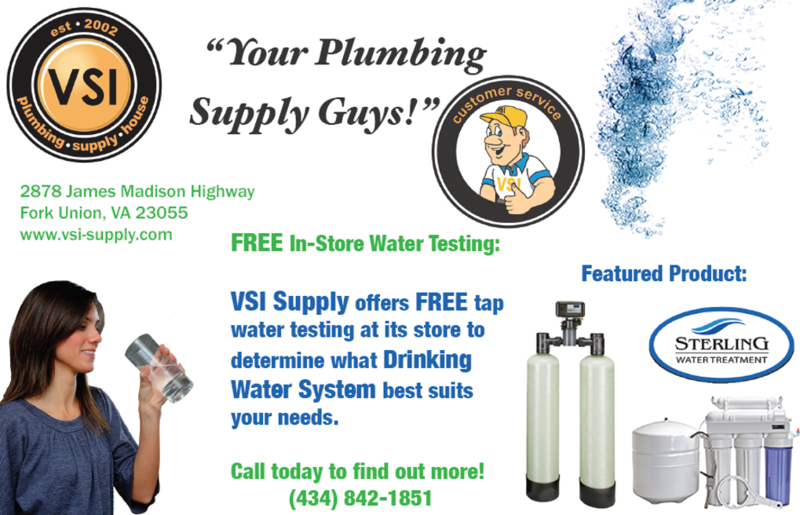 Free In-Store Water Testing at VSI!